The self-made Thai billionaire who created the Red Bull energy drink three decades ago has died. He was 89. Chaleo Yoovidhya, one of Thailand’s richest man, died of natural causes on Saturday, Thai state television broadcaster MCOT said.Mr Chaleo founded T.C. Pharmaceuticals. 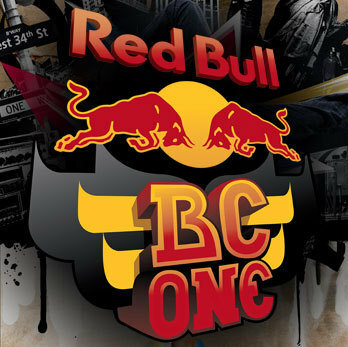 In the 1970s, it formulated an energy drink prototype called Krathing Daeng, or Red Bull in English. 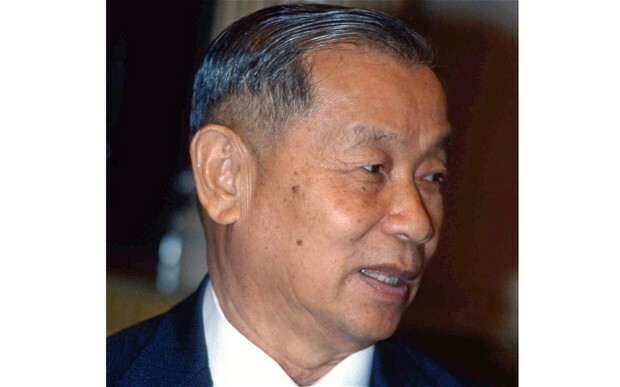 It was popular among Thai truck drivers and laborers.Mr Chaleo then co-founded a company in 1984 with an Austrian partner who helped turn Red Bull into a global brand.Forbes magazine has ranked Mr Chaleo among the richest men in the world, with assets estimated to be worth several billion dollars. His eldest son Chalerm Yoovidhya runs the company as well as the family-owned wine business, Siam Winery. He was a great person and really a role model for any business man. 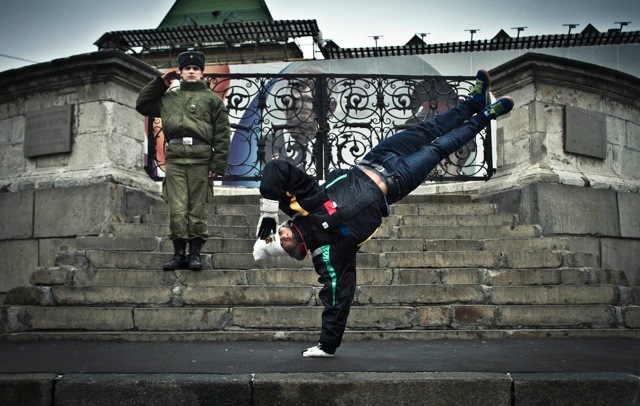 This is a recap from The Red Bull BC One 2011 held in Moscow. 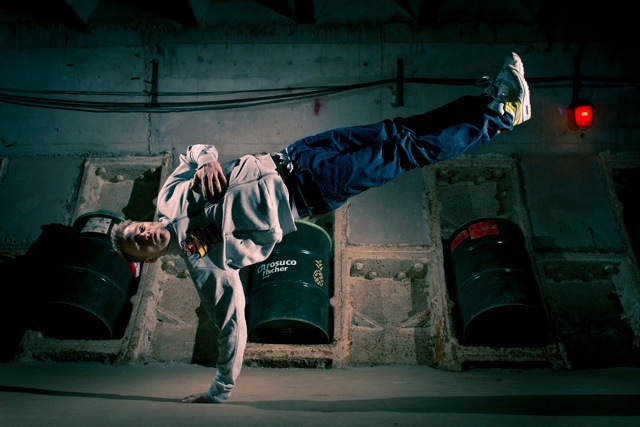 Brand new online dance TV channel covering some of the biggest & best hip hop dance events across the globe. 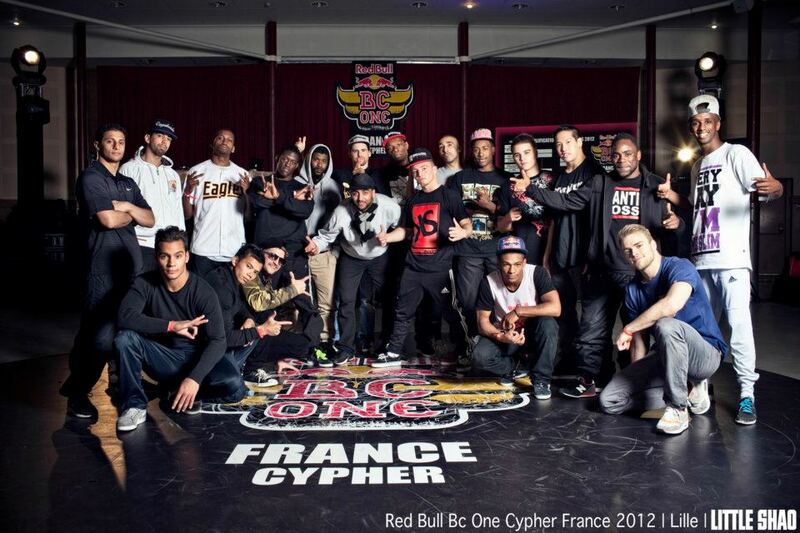 of the world – the winner of the Red Bull BC One 2011. Union in the event of a nuclear war. the concrete passageways with groaning noisy sounds. 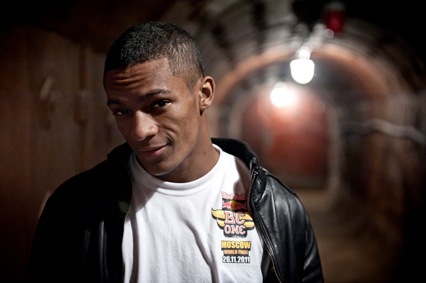 stamina, strategy, musicality, versatility and willpower. title and many experts say he stands a good chance of succeeding. heroes as the jury decides who will be THE ONE!